Sought after Braelinn Elementary school district. 4 bedroom, 2 1/2 bath brick front home in The Marks Subdivision. Beautiful hardwood floors throughout the house including all bedrooms. New windows and doors. The kitchen features granite counter tops and Stainless Steel appliances. Master Suite features double vanities, garden tub, separate shower, and walk-in closet. The back yard oasis includes a new deck overlooking an open landscape that is completely fenced in. The house sits on a quiet cul de sac across the street from the Braelinn Country Club. 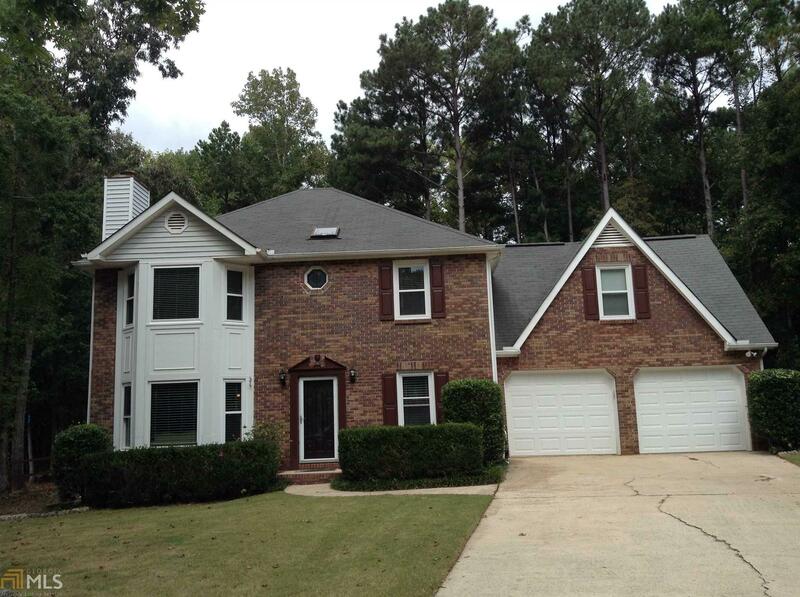 Close to golf cart paths and all that Peachtree City has to offer!